A bondo along with hardener is used as an agent for repairing material surfaces such as metal, fiberglass and wood. 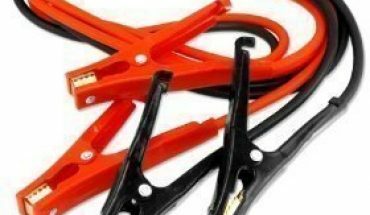 It can also be used as a body filler for computer cases and vehicles that have been dented or have started to rust. 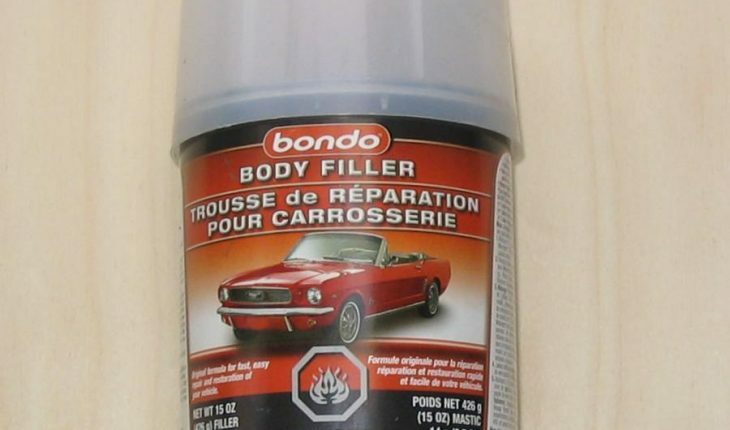 Bondo is an epoxy which is mixed together with two separate materials then applied to an object. Use the directions provided in this article so you can know what measures to follow when using bondo. Decide what you want to apply the bondo to and clean off the surface so make sure it will be filled properly. Then put the amount of bondo you want to use in the painting pan, according to what you will be using it on. Take the hardener and place a strip into the painting pan with bondo, then use a stick to mix them together evenly into one colour, this gives the bondo the ability to harden. Use the putty knife to take up the bondo mixture and apply it to the surface that you want to fix. Spread the bondo evenly and make sure it fills the entire surface and around the edges. Pay special attention to the edges to prevent moisture from seeping under the bondo. Apply the bondo quickly because the bondo dries quickly. The bondo should be dry within about 30 – 45 minutes. Use the sandpaper to sand down the surface where the bondo has been applied, then use your hands to run over the surface to ensure that the surface is perfectly smooth and even. Take the towel and apply a little water so it gets damp and wipe off the final product to remove any trace of the bondo, then you can paint the final product with whatever colour you desire. Do not use bondo on an area or surface that has no ventilation. The area should have proper airflow to prevent illness or injury. Make sure when you are applying the bondo over any surface, you do it speedily because the bondo dries very fast.